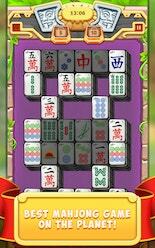 Mahjong Quest - #1 Mahjong App on Mobile! 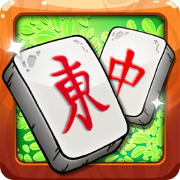 Download the most fun Mahjong game on Android today! 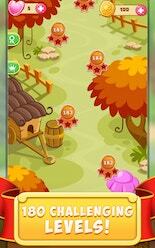 Play 600+ Challenging and Addictive levels with increasing difficulty! 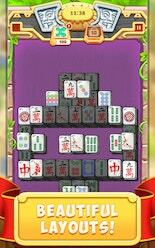 Explore enchanting Fantasy lands and beautifully designed Mahjong Layouts! 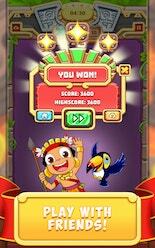 Improve your concentration and train your brain in the most fun way possible! It’s simply the best way to use your time whether you’re at Home, in a Cab, at the Subway or at the Coffee Shop! You’ll never be bored again! &COPY; Copyrights reserved. 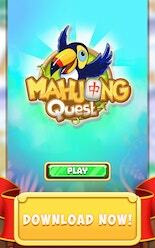 Hashcube Games.